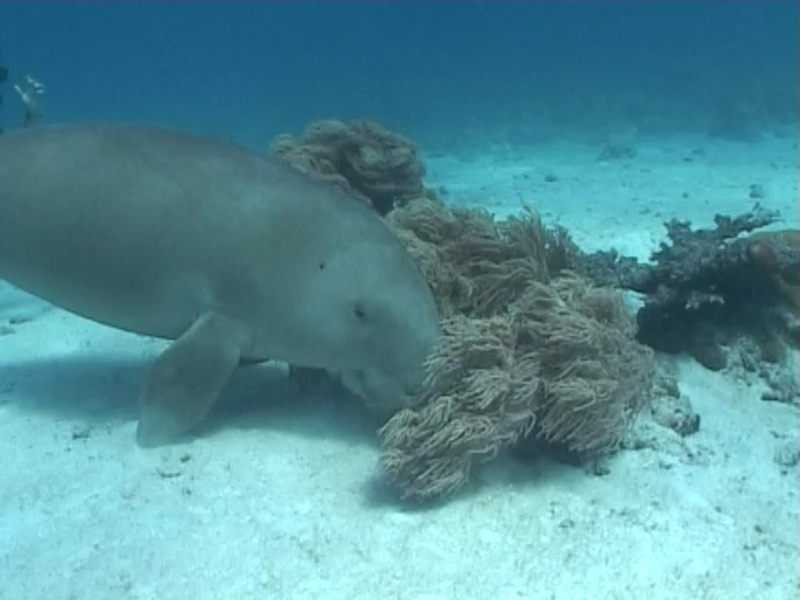 The Dugong and Seagrass Conservation Project aims to enhance the conservation of dugongs (Dugong dugon) and their associated seagrass ecosystems in eight countries in the Indo-Pacific region, namely Indonesia, Madagascar, Malaysia, Mozambique, Solomon Islands, Sri Lanka, Timor-Leste and Vanuatu. 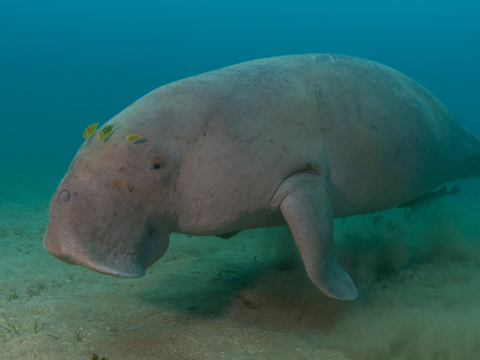 This project is the first coordinated global effort to conserve dugongs and their seagrass habitats. 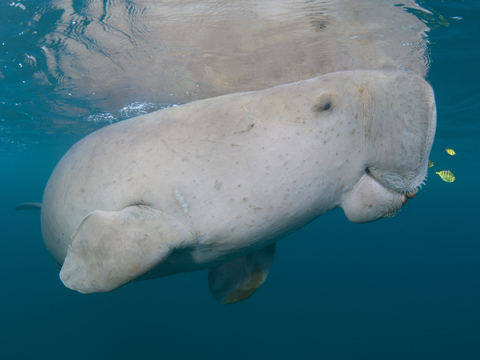 At the heart of the project lies the ambition to mobilise community participation and ownership of dugong and seagrass conservation, focusing on introducing sustainable fisheries practices and innovative financial incentives, establishing Locally Managed Marine Protected Areas (LMMPA), and mainstreaming dugong and seagrass conservation priorities into national and regional policies and planning.